A third large U.S. pharmacy chain announced plans to carry CBD products in two states starting this month, following the trend of major retailers cashing in on the demand for hemp-derived CBD. 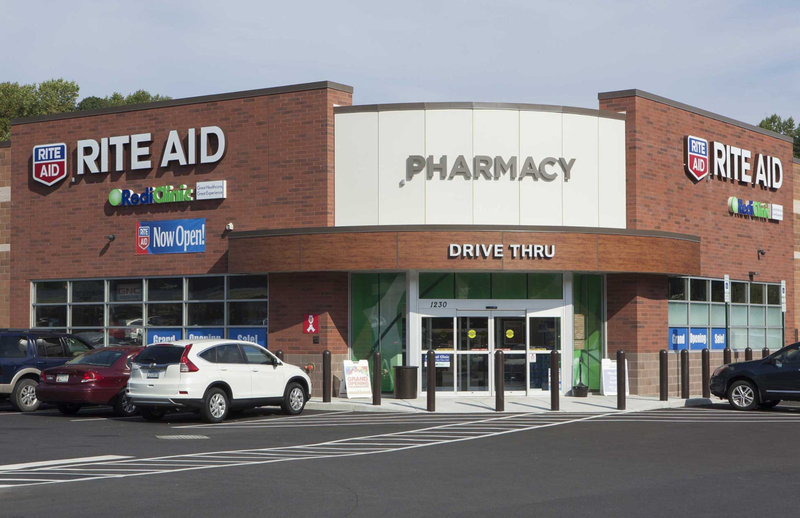 Rite Aid will begin selling topicals – including creams, lotions and lip balms – in more than 200 stores across Oregon and Washington this month, CNBC reports. The retailer, based in Camp Hill, Pennsylvania, has more than 2,400 stores in 19 states. “Rite Aid has heard from many customers about their interest in purchasing CBD products,” a company spokesman said in an e-mail to Hemp Industry Daily. Rite Aid did not name the brands it plans to carry. Last month, CVS signed a deal with Massachusetts-based CuraLeaf, a vertically integrated cannabis company, to sell its products at 800 stores in eight states, underscoring the opportunity for CBD product manufacturers to land mainstream distribution deals. Soon after, Walgreens said it will sell CBD-infused creams, sprays and transdermal patches in 1,500 stores across nine states. Traditional retailers Sephora, Ulta Beauty, Neiman Marcus, Barneys and DSW also sell hemp-derived products. Meanwhile, the U.S. Food and Drug Administration (FDA) continues to hold the position that it is illegal to include CBD in food, cosmetics and dietary supplements. The federal agency sent yet another round of warning letters to CBD manufacturers this month. The FDA announced last week that it will hold a public hearing May 31 to gather “scientific data and information” about CBD and other cannabis extracts. What’s The Difference Between Hemp & Marijuana?